Was your baby's name the most popular for 2015? Was your baby’s name the most popular for 2015? Congratulations! What an incredible year, so many of our beautiful Babyologists have welcomed beautiful bubs into their families! We’d love to know what you named your new additions, and you’ll get to find out just where your baby’s named ranked among our other 2015 Babyology mums. If you had a baby this year, we want to hear from you! If you became a parent this year, no doubt you laboured over a name for your precious bub. Or, perhaps you had a name locked in for many years, and finally had a chance to use it. Did you have a family name that’s been passed down the generations, that was bestowed on your baby? 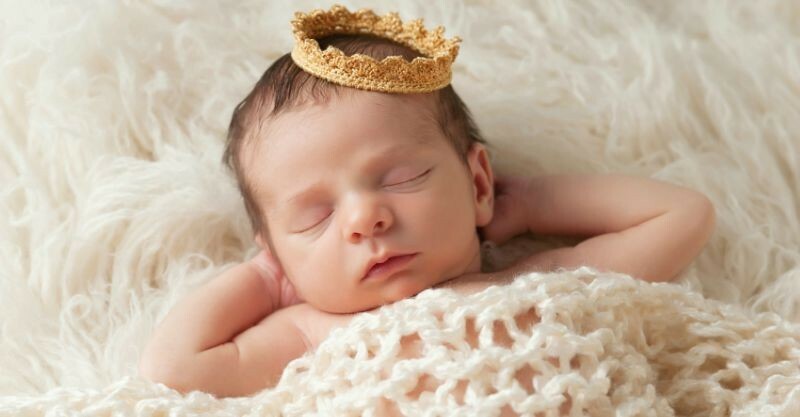 We’d love to know what magnificent moniker you gave your 2015 baby – and in return we’ll collate the results and let you know just how popular your baby’s name was among the Babyology community. Take our quick survey and tell us what your new bundle of joy is called. Stay tuned to find out the results!